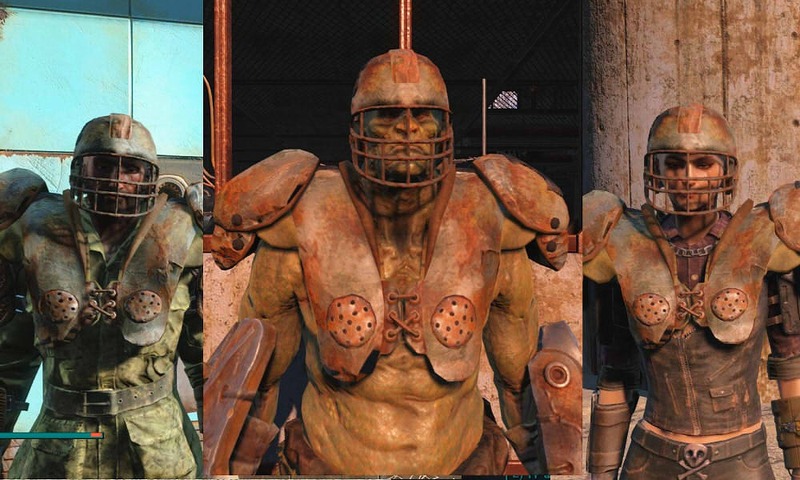 Fallout4 Nexus, m. 21 Apr 2016. 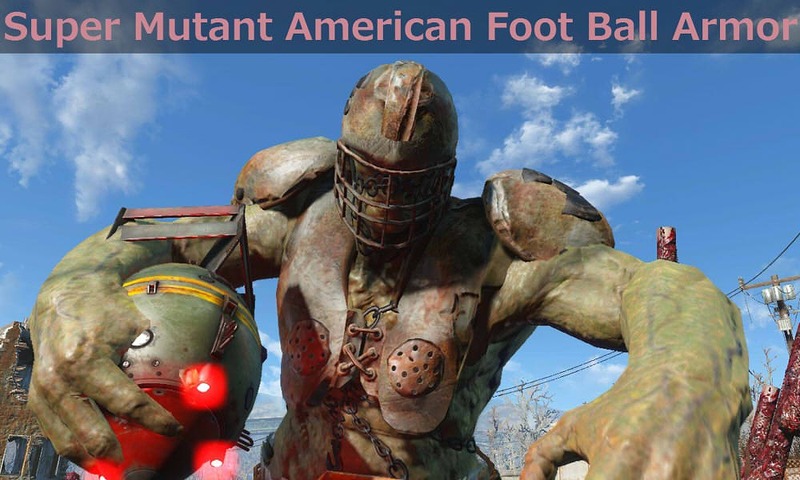 SuperMutantAmericanFootBallArmor. 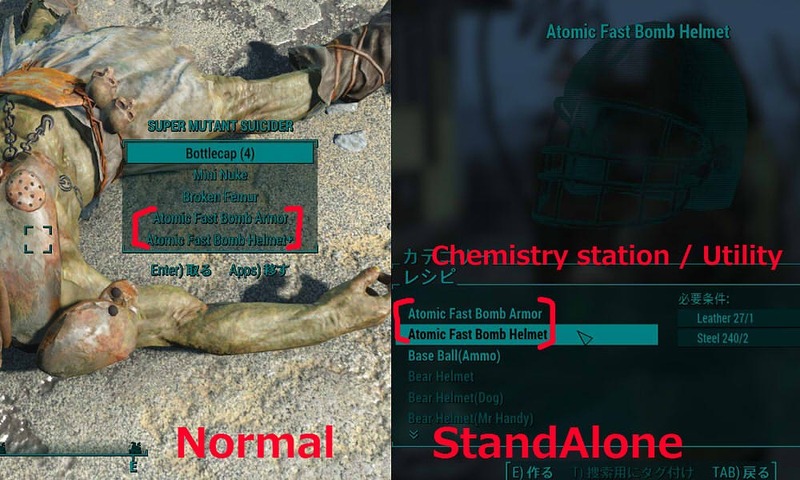 20 Apr 2016 <https://www.nexusmods.com/fallout4/mods/12195>.